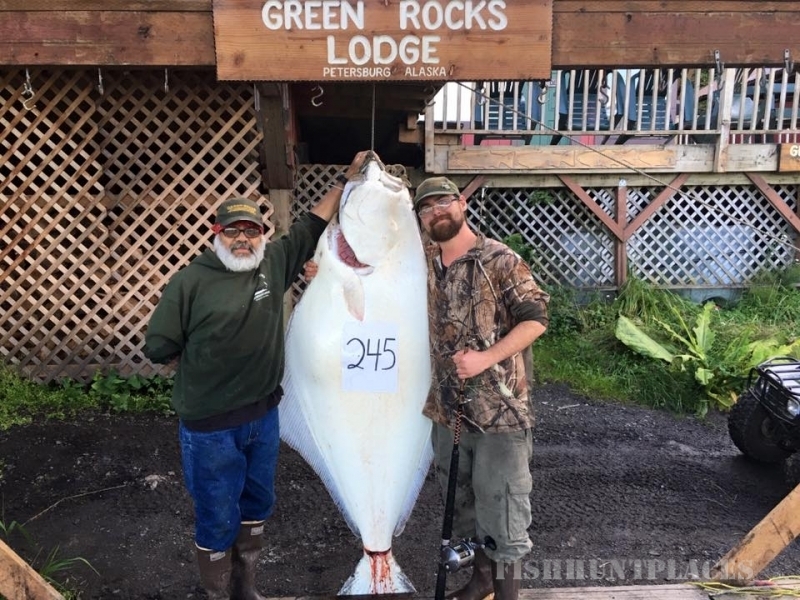 The water around our Alaska Island is one of the Best Places in the world to catch Salmon and Halibut. 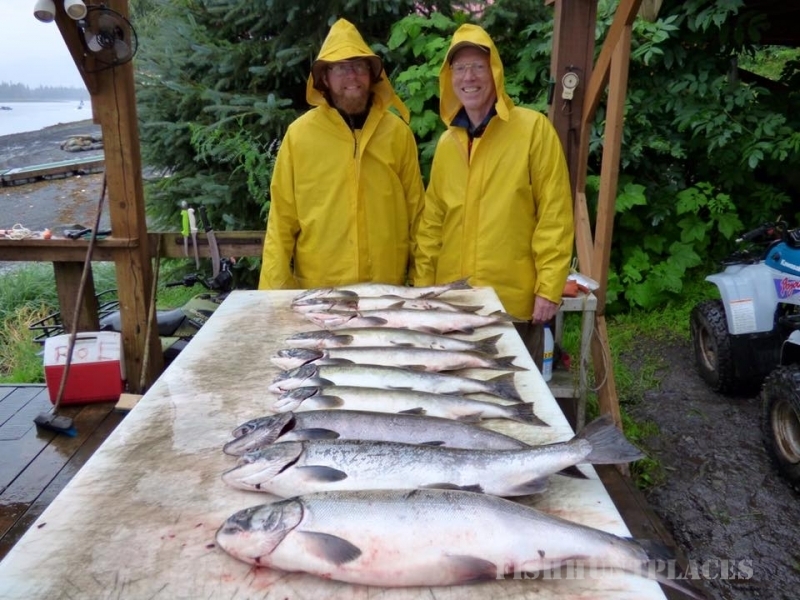 Fishing and hunting are America’s favorite outdoor activities. 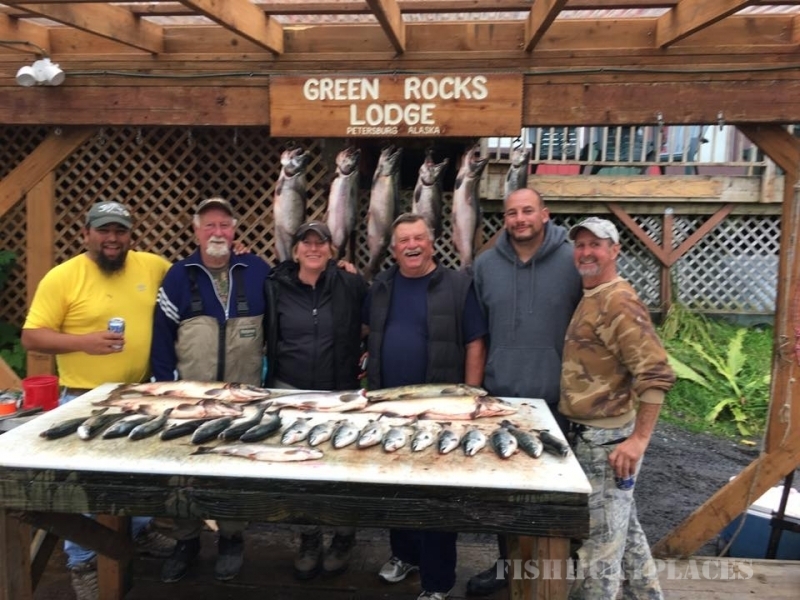 There’s nothing better than engaging in a successful hunting or fishing excursion with some of the best hosts in the world; which is exactly what you’ll find right here at Green Rocks Lodge. 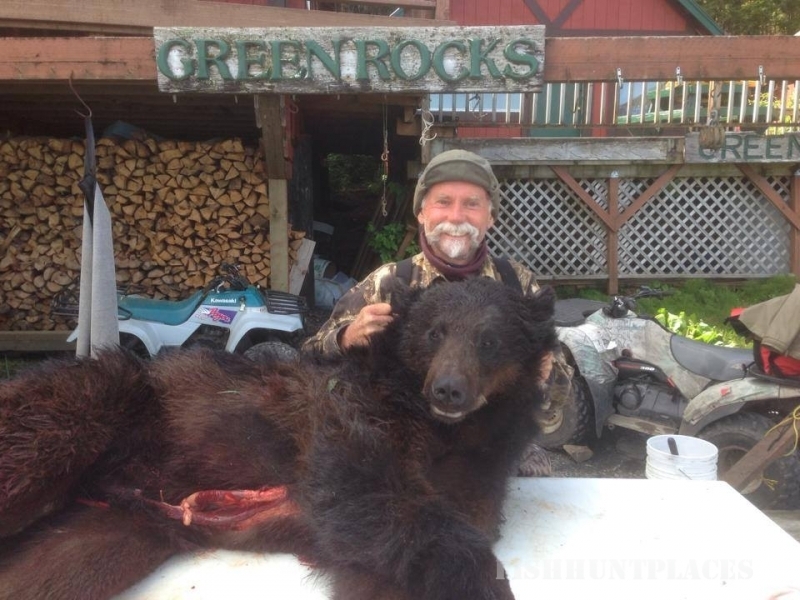 We are located in Alaska and we are known for our premier hunts for black bear and fishing excursions for salmon and halibut. 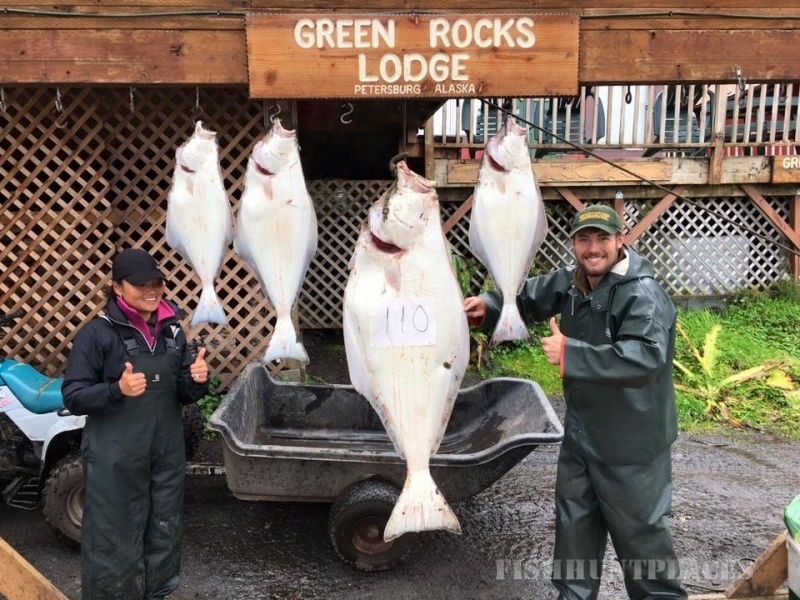 If you’re looking for the time of your life, whether you’re an experienced or rookie hunter or fishermen, we guarantee a great experience with us. 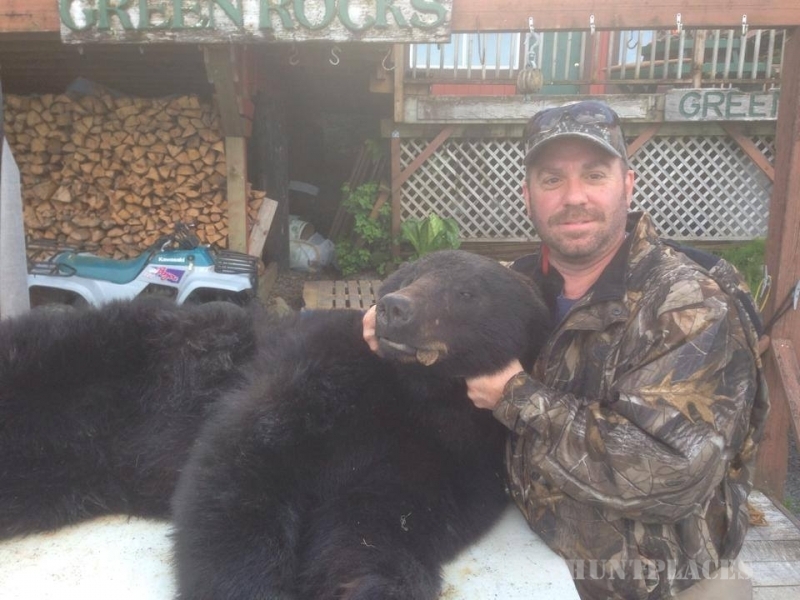 We are natives of Alaska and know the best spots for hunting and fishing here in Alaska. 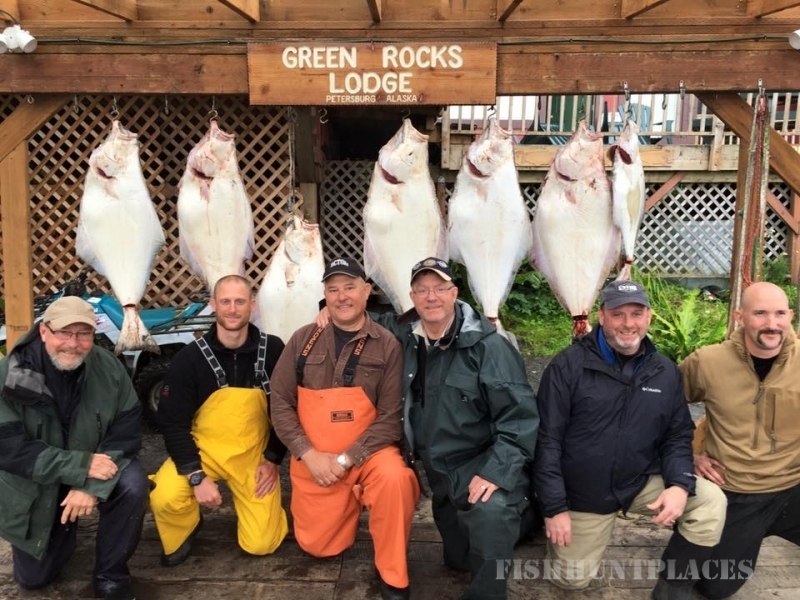 Alaska’s waters and wildlife are plentiful due to the untouched land that we are surrounded by. Our lodge is located in a remote area to ensure the best hunts possible.